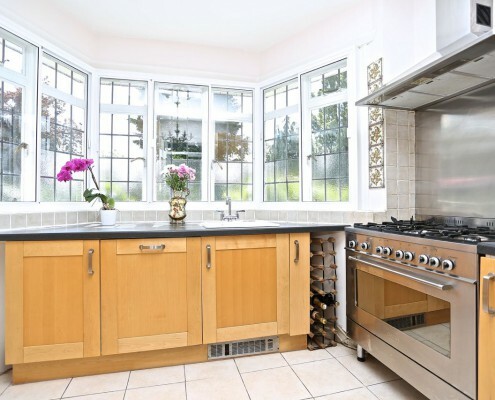 Established in 2005, we offer a fantastic conversion service to the home owners of Surrey and the surrounding areas. We guarantee to offer a cost effective service. 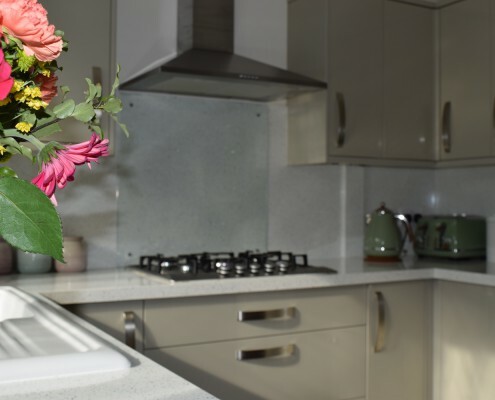 Get in contact with us today to set-up an initial site visit. 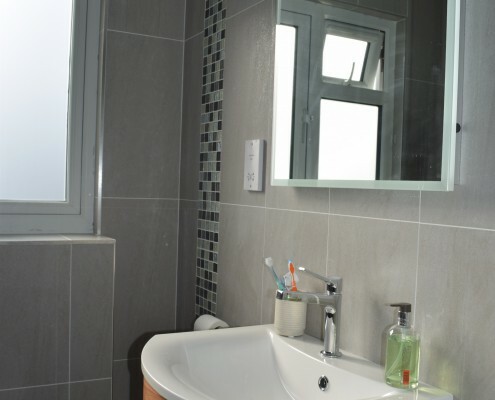 At Taylor’d Loft Conversions we provide nothing but the highest quality of workmanship. 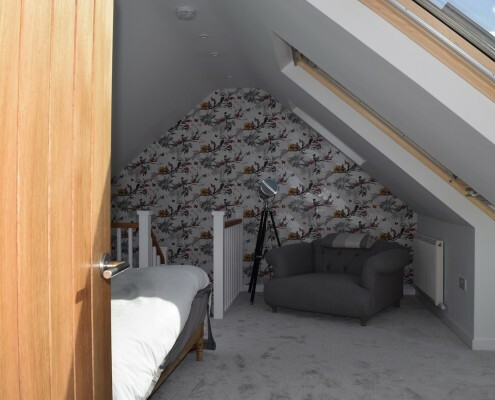 As specialists in loft conversions we understand that each loft space is unique and requires an individual approach to make use of the space most effectively. We take tremendous pride in our excellent customer relationships and outstanding client satisfaction rates. 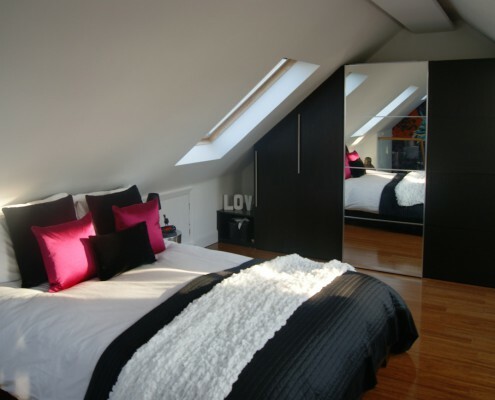 Nothing is more important to us than providing you with a loft conversion that you are 110% happy with! 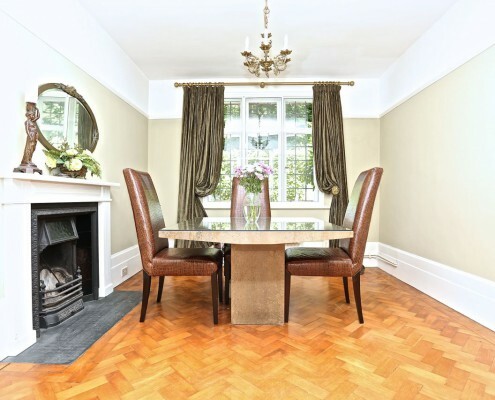 After contacting us, we will arrange a suitable time for us to visit your property. 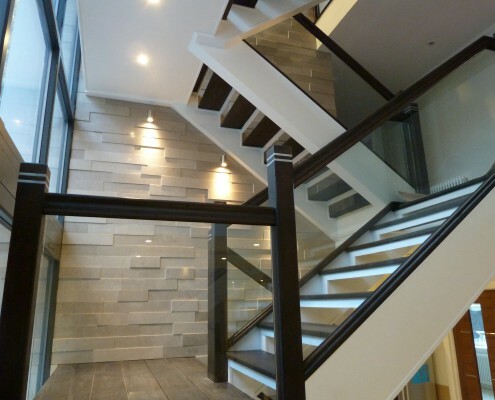 After discussing your options and when we have come to a desired conclusion, we will arrange for our architect to visit. Your plans will then be drawn and sent to your local council (in most cases under permitted development). The initial stage of works will involve erecting the scaffold and the first day of work is booked out for delivery of materials for the conversion. Our access point to the loft is made temporarily through the roof, so you need not worry of any disturbance coming through the house. 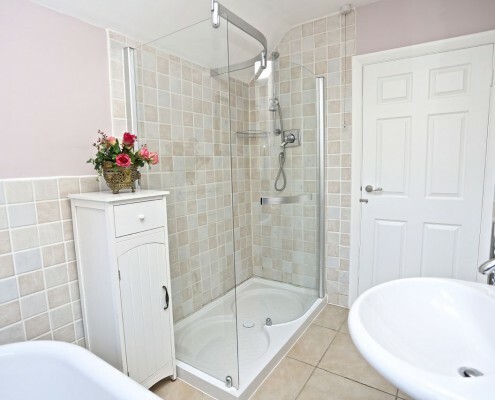 During the conversion, we have our tradesmen primed and ready to meet the requirements of your new space. As soon as they are needed they’ll be drafted in to complete their part of the work. 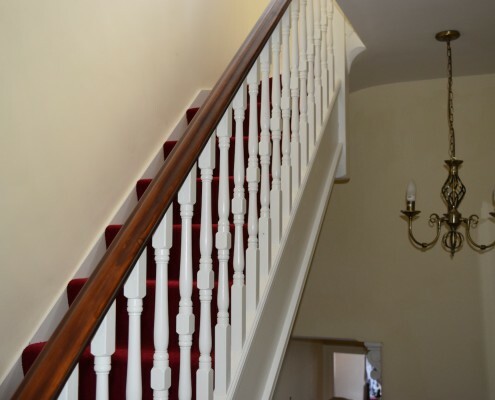 Our detailed and well managed planning processes allow us to run a smooth and efficient operation, thus enabling us to provide you with the best service possible.Over the course of the project we will organise the three points at which your local building inspector needs to view the conversion, first at structural, then insulation and finally the sign off. 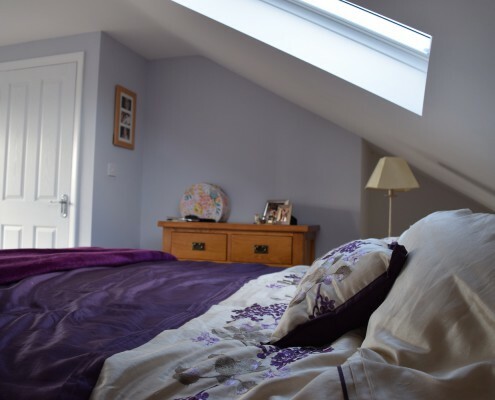 After 6-8 weeks you work will come to a close and you’ll be left with the highest quality loft conversion, and ready for you to use at your leisure. 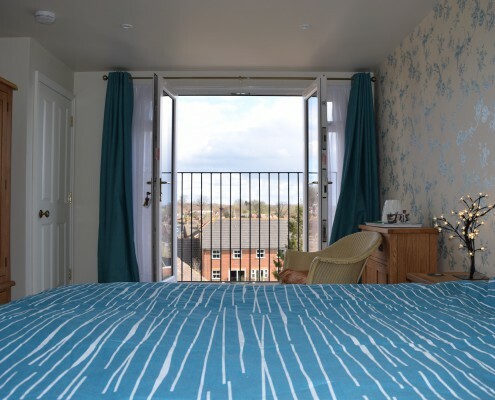 We were very impressed with Taylor’d Loft Conversions commitment in ensuring we got exactly what we were looking for. The work carried on at a nice pace and Ashley kept us informed at every step of the project. 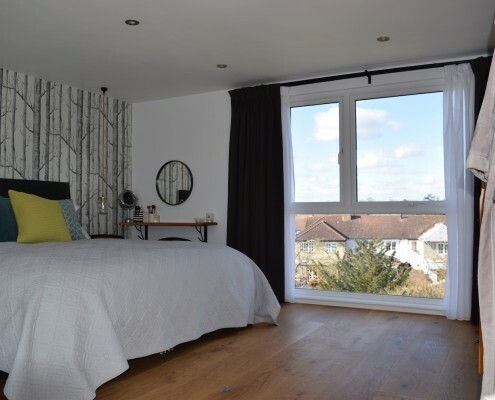 The work was completed to a very high standard and needless to say we are delighted with our new bedroom and en-suite.We would happily recommend Ashley to anybody looking to have major works carried out, fantastic. We had a very smooth running job and a great team of workmen provided by Ashley at “Taylor’d lofts” We couldn’t have asked for more, very impressive workmanship. Very professional clean and tidy workmen. fantastic approach to our conversion, we didn’t need to do a thing. Over the moon with our new room. we highly recommend Ashley and his team. 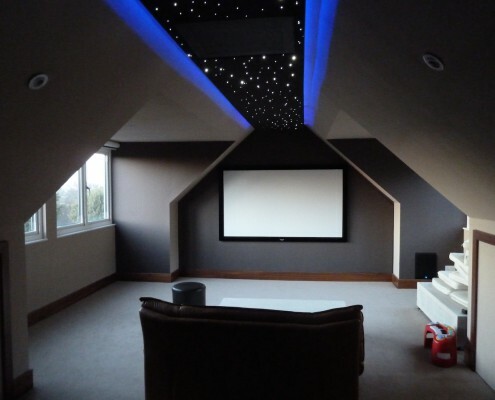 We are a high quality and cost competitive loft conversion specialist business based in Surrey, south east England. 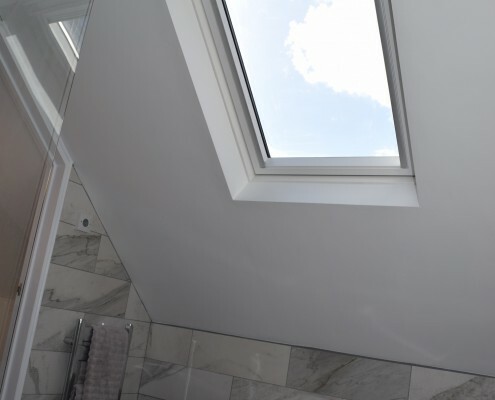 With over 9 years experience in the field we have the knowledge and skills needed to craft the most beautiful and economical loft conversions in the south east.